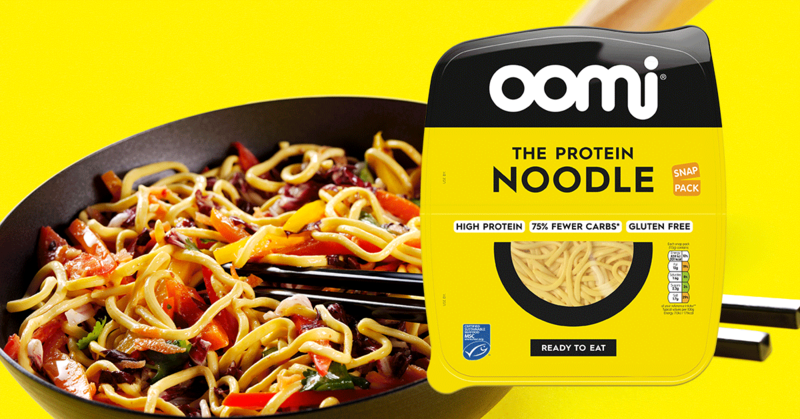 For a satisfying meal that ticks all the boxes, choose oomi Protein Noodles. 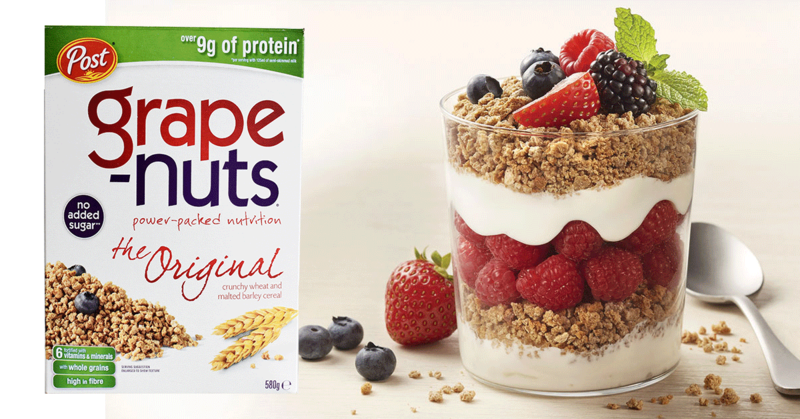 Add a box of Grape-Nuts to your trolley the next time you’re in Waitrose. 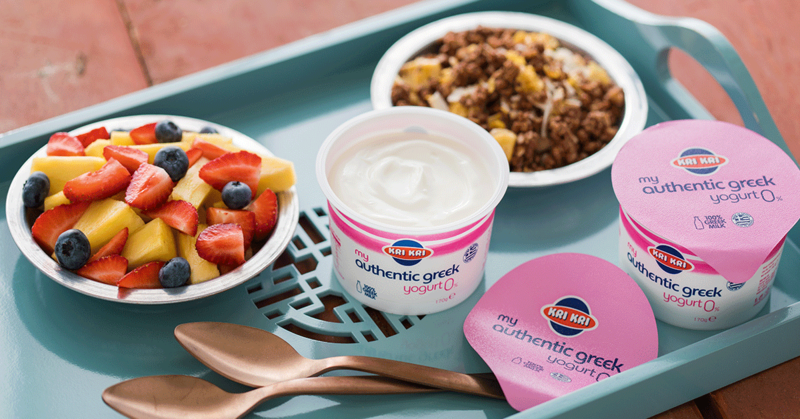 My Authentic Greek Yogurt by Kri Kri is the perfect way to kick start your morning. 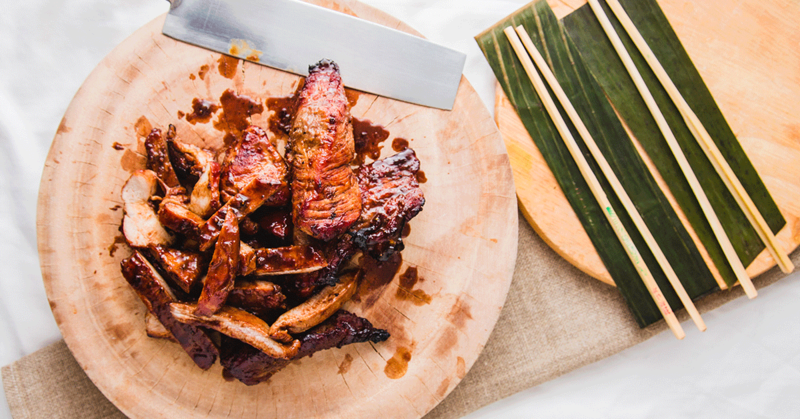 With Chinese New Year approaching, Wing Yip – the UK’s leading Oriental supermarket – is encouraging the nation to bring the festivities to create glorious Chinese meals. 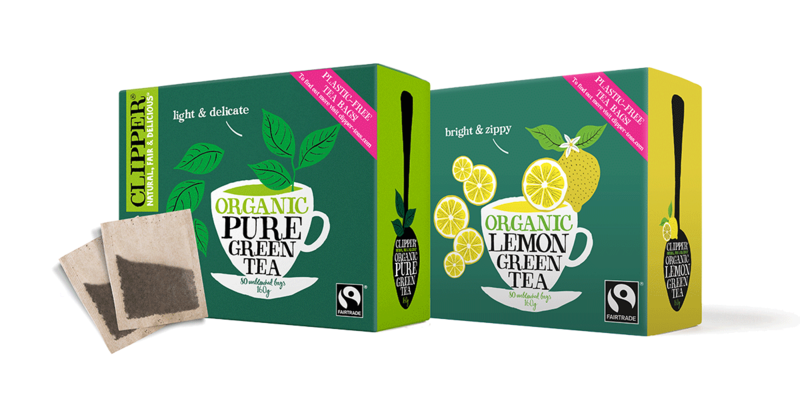 Make ethical living a whole lot easier with Clipper, the producer of the world’s first plastic-free, unbleached and non-GM tea bags. 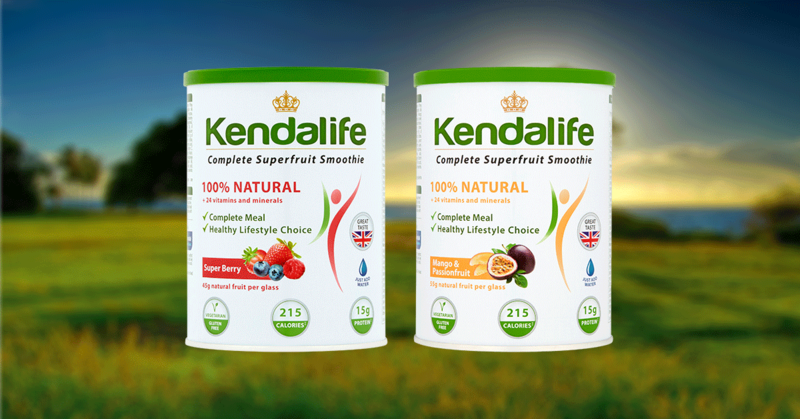 Supercharge your day with Kendalife Shake Mixes. Do you love your eggs scrambled? 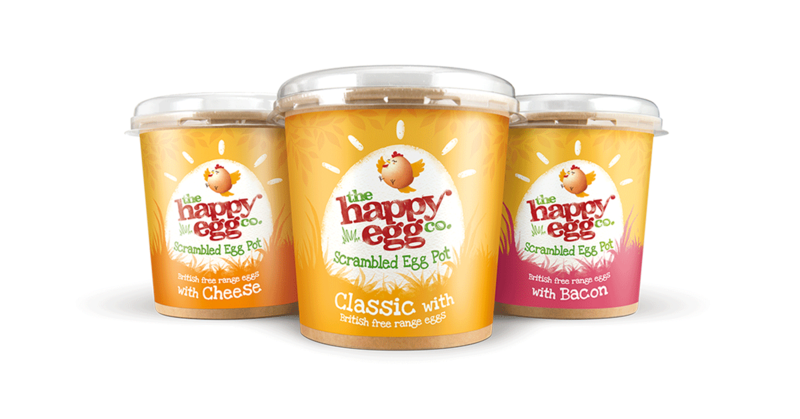 Well now you can enjoy deliciously creamy scrambled eggs just the way you like them, anytime, thanks to The Happy Egg Co. 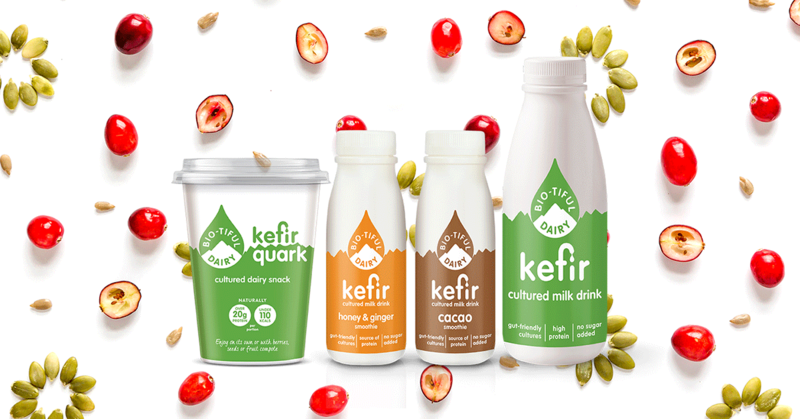 So good and so good for you, Bio-tiful Kefir is the way forward when it comes to educated eating. 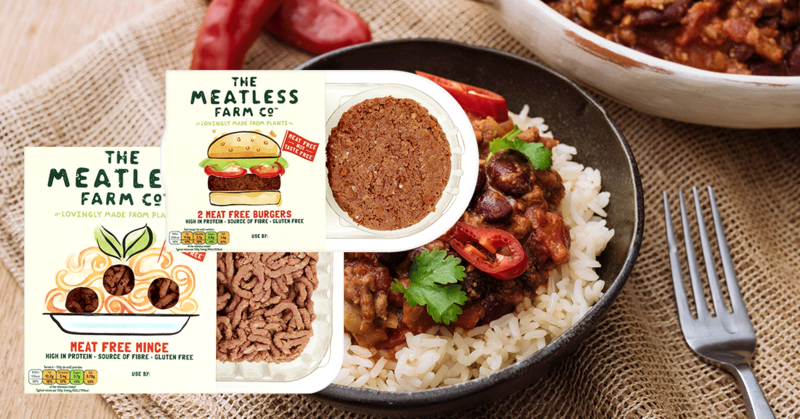 Dairy-free has never been easier with Violife. 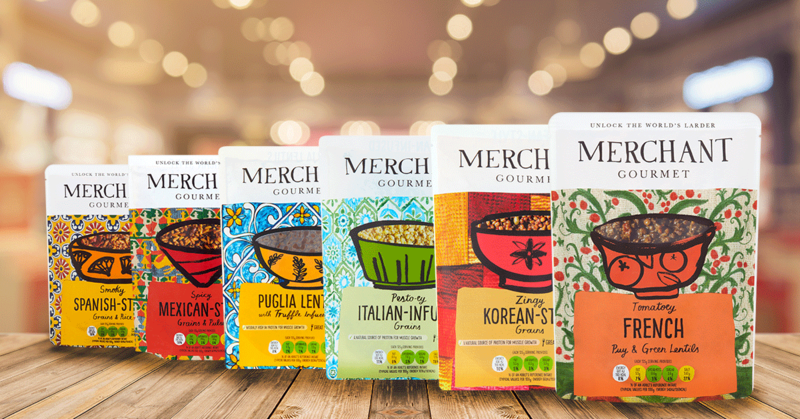 Work magic in your kitchen with Merchant Gourmet’s range of flavoured pouches. 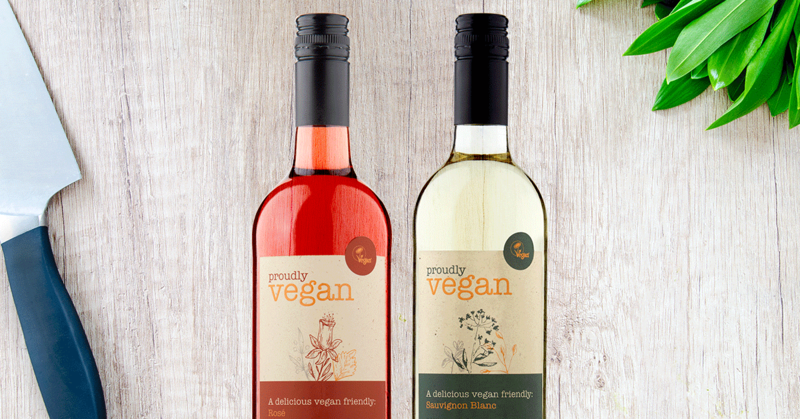 Both delicious and ethical, Proudly Vegan is the country’s first and only 100% vegan wine, down to the ink and glue used on the label. 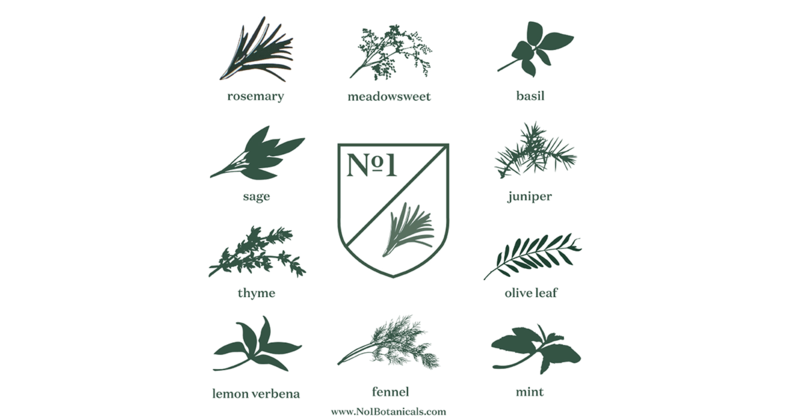 Carefully selected for their flavours and unique traditions, our ethically sourced, fresh herbs go through a complex process of both hot and cold extraction, designed to capture the precious compounds found in nature. The ultimate milk has arrived and the clue’s in the name: Protein 40 has an amazing 40g of natural protein per bottle. 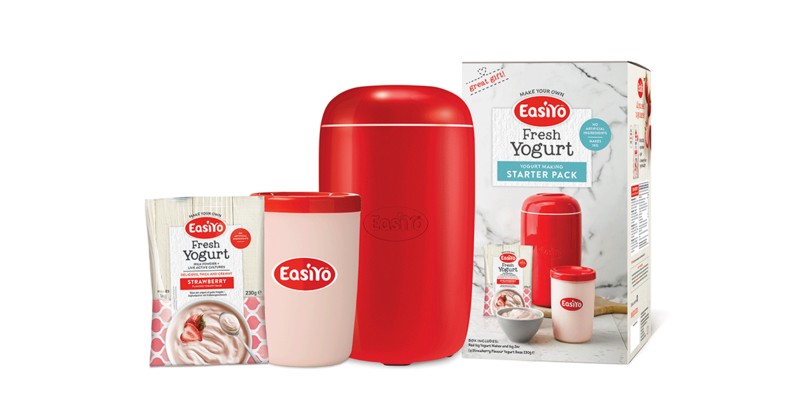 If smooth and creamy yogurt is your thing, check out EasiYo. 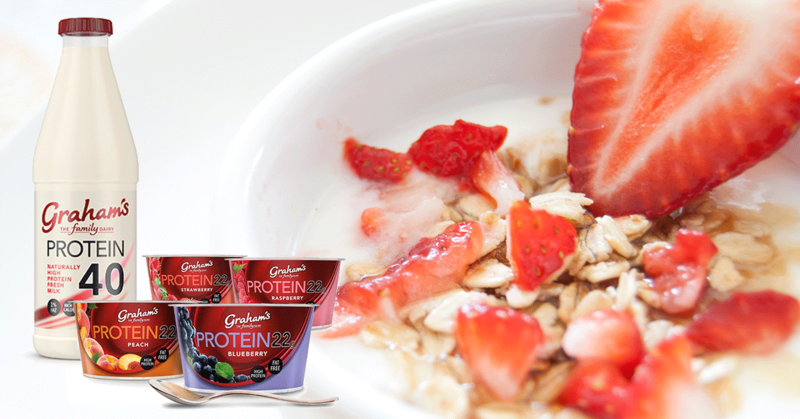 This make-at-home yogurt has added six gorgeous new flavours to the range – all delectably Greek-style. 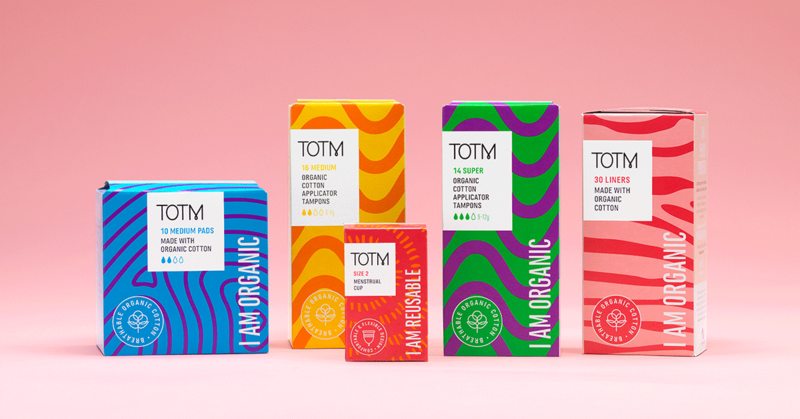 TOTM tampons, pads and liners are all made with sustainable, GOTS certified organic cotton. 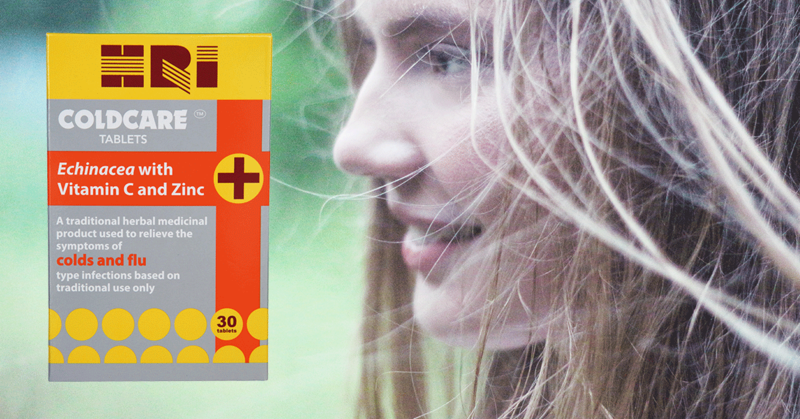 GM-free and with a naturally soft, breathable texture, this is ideal for use in period care and kind to both your body and the environment. 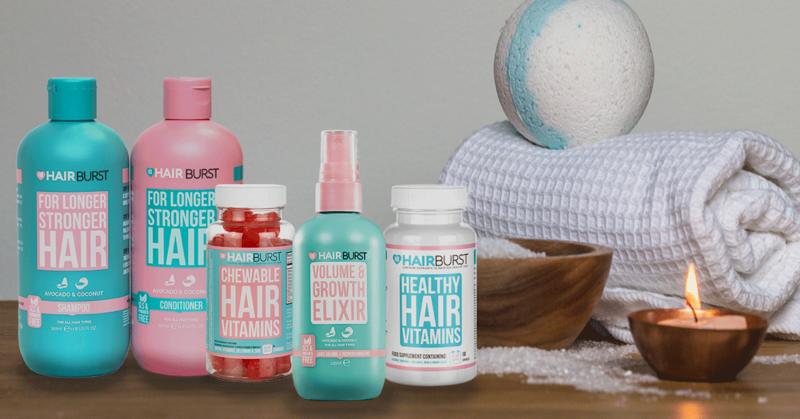 Scientifically formulated to nourish your hair from within, Hairburst products are packed with the vital vitamins and nutrients required to improve health and elasticity, promoting growth and reducing breakage.